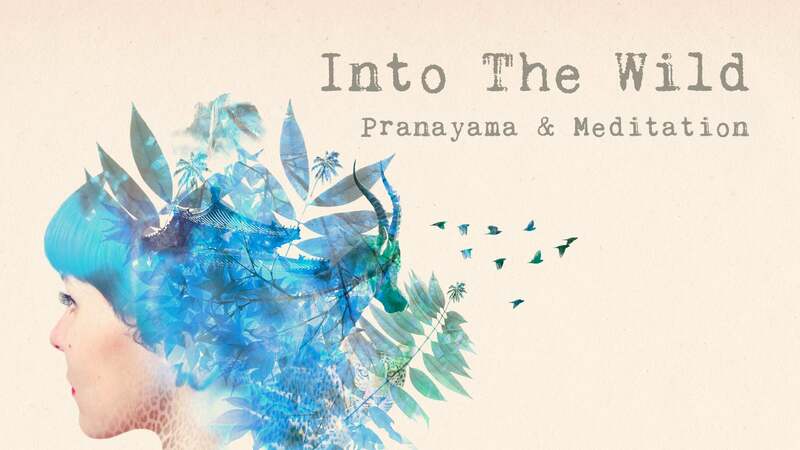 Patricia welcomes us to Season 3 of Into the Wild, where she will share a series of asana, meditation, and breathing practices designed to help you come into an experience of the subtle realm. These practices will promote a sense of calm and allow you to feel centered in your being. Patricia welcomes us to Season 3, where she will share asana, meditation, and breathing practices designed to help tap into the subtle realm. A short practice with pelvic tilt to stretch the diaphragm, sensing the movement of the organs going down to create space in the chest for the breath. 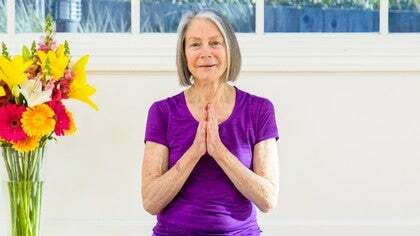 Patricia guides us through a short practice to tune into how we hold our heads. We find Jalandhara Bandha to quiet the throat and calm the brain. So happy to be able to share these practices, and thank you Jenny for tuning in! And thank you to Kira for the invitation.